1. Explain how a unit based on lessons of this nature would serve as a foundation of acquiring specialized throwing and catching skills. The unit lesson that was demonstrated in class serves as a foundation for acquiring specialized throwing and catching skills with the ability of instructing games suitable for the appropriate level of students and using bean bags. Bean bags are soft, which prevents injury when catching a bean bag. 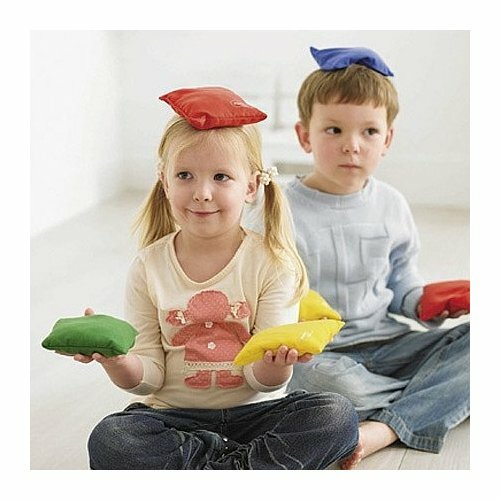 There are also many different manipulation techniques that can be created involving bean bags that can help students learn throwing and catching. 2. Identify a theme that could be applied to health hopping appropriate for young children. A theme that could be applied to health hopping appropriate for young children can involve outer space. Students can pretend to be astronauts that can do different activities on the moon involving the locomotor skills. They can also imagine themselves doing fitness activities easily due to the small amount of gravity that is on the moon. 3. Design a checklist of critical elements to look for when observing a child performing a locomotor movement. ü Student is using same foot first when galloping. ü Student has torso square with the direction that he/she is moving. ü The back foot never over steps the front foot. ü Landing steps are from heel to toe. ü Maximum effort is being given when performing. 4. Create two bean bag activities that demonstrate manipulation to specific skills. 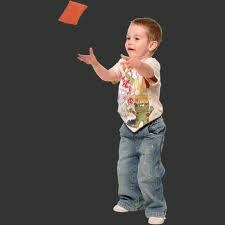 A bean bag activity that would demonstrate a manipulation of throwing and catching would be a game of musical toss. Similar to musical chairs, the class would gather in to 3 or 4 group circles and throw 2 or 3 bean bags around to other students while the music was on. Once the music stopped, which ever students had the bean bag last would have to switch circle groups and start all over again. Another bean bag activity can be demonstrated in a game of ultimate bean bag. This game similar to ultimate Frisbee would have 2 games going on at the same time. The game would demonstrate students throwing the bean bag to one another and only being able to run around to be open for a potential pass. Once the bean bag is caught that student cannot move and must find another student. The objective is to get close enough to the bucket to throw it in and gain a point. As a class they have to try and make in 20 buckets. Remember that bean bag activities were for DVL1 so the students will not be ready to play a game of ultimate with bean bags as they are not yet throwing and catching at distances with a partner.